Officially speaking, Rallycross is a speed event taking place on a permanent track consisting of both sealed and unsealed surfaces. Unofficially, Rallycross is the wildchild of motor sport. 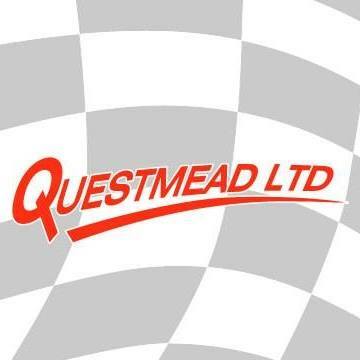 The offspring of a liaison between circuit racing and rallying. A place where it's kosher to use the kerbs and grass. Where sideways is good. And where fun is top of the agenda. 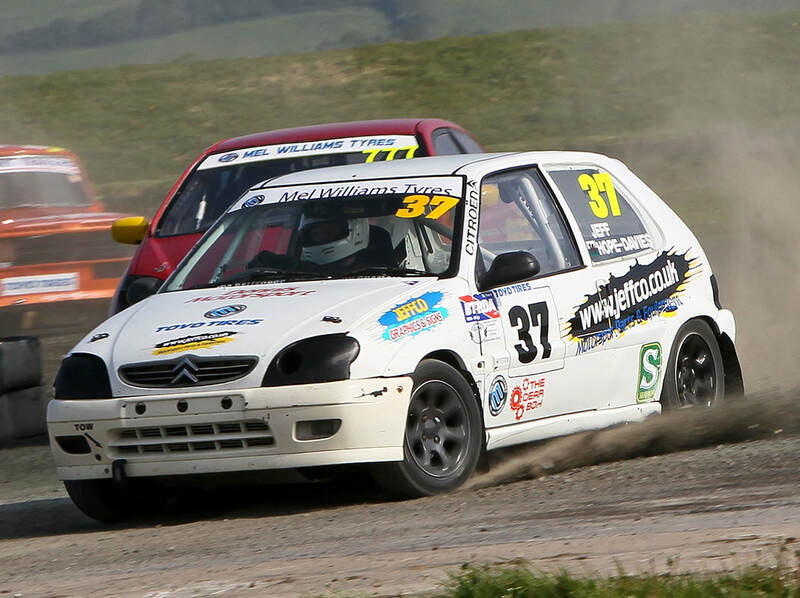 The main Clubmans Rallycross Championship within the UK is the BTRDA Clubmans Rallycross Championship which was established in 1977 and continues to be successful, providing both newcomers and 'budget' racers with a strong series events at the best UK venues. Since 2014 the BTRDA have run a stand alone Championship across 7 rounds at 3 top circuits in the UK; Pembrey Circuit, Blyton Circuit and Croft Circuit.